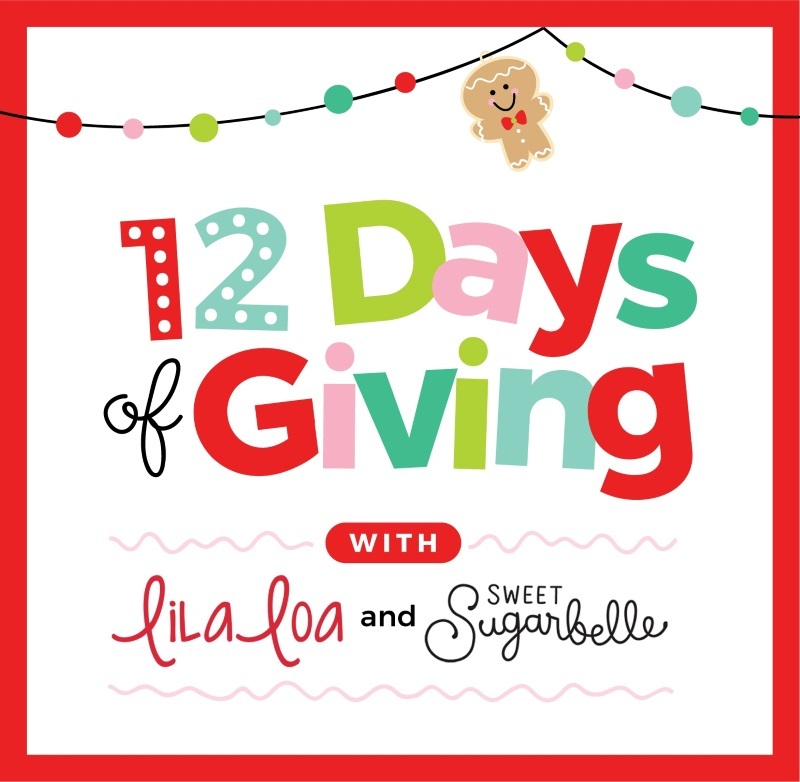 $100 Country Kitchen SweetArt gift card!! To enter, just click the Easy Entry button below. 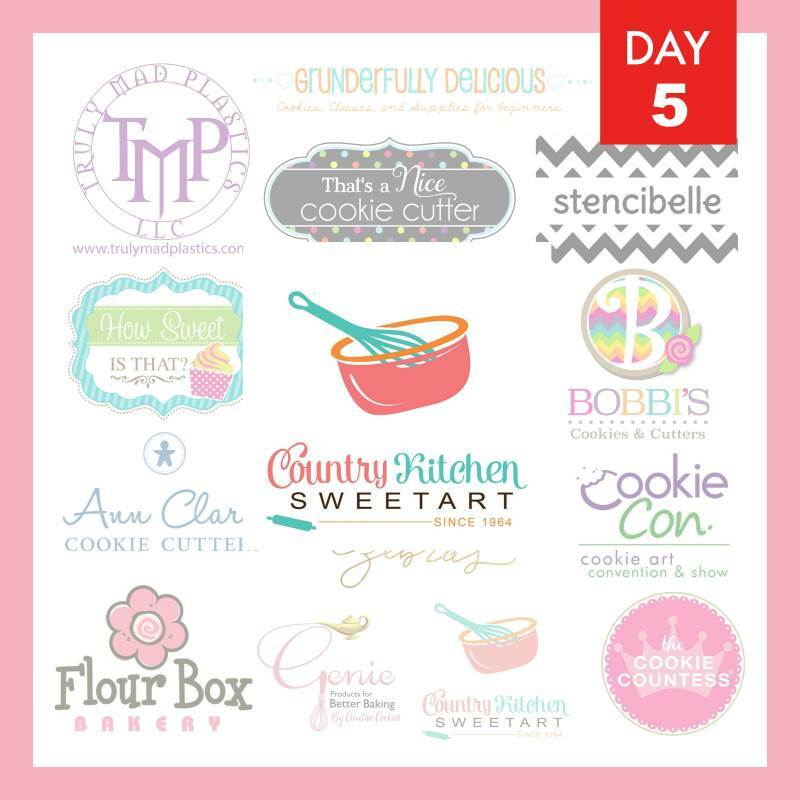 You can also earn additional entries by visiting Country Kitchen SweetArt on Facebook, or Instagram, or sharing this giveaway with friends! Giveaway ends at midnight PST on December 8 , 2019. You must be 18 years or older to win. International entries welcome, but additional shipping, to be paid by the recipient, may apply. Separate winners will be chosen for each daily prize. Winners will be notified by email within 24 hours of giveaway close. Prize must be claimed within 48 hours or a new winner will be chosen. Winners names will appear on the giveaway widget once they have responded. By entering the Sweepstakes, you grant Sponsor permission to share your email address and any other personally identifiable information with prize sponsors for the purpose of administration and prize fulfillment, including use in a publicly available winners list and announcement.